KWD 66.7 including 12 KWD shipping. 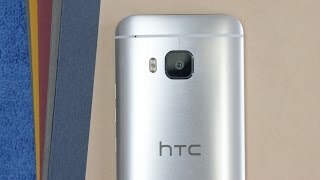 Let’s take a look at the price tag of the HTC One M9 Plus before we get to the review. 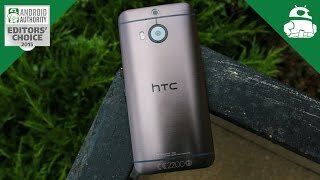 As the HTC One M9 Plus is a slightly bigger version of the HTC One M9 that comes with one or two new features, it’s expected to cost slightly more than the normal version. The HTC One M9 Kuwait price is expected to be around 200 to 300 KWD. The price will be slightly higher than the actual price tag right after it’s released. However, it will cool down after the first week. 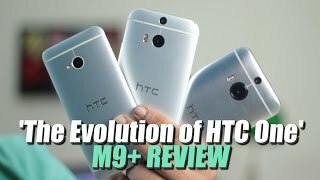 Just like the HTC One E9 + version, HTC is planning to release a + version of the HTC One M9 as well, the HTC One M9+ (or HTC One M9 Plus). 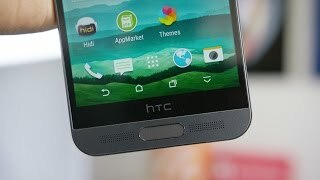 Unlike the other HTC smartphones, this one comes with a physical round shaped home button which is quite surprising. Continue reading to learn more about the HTC One M9 Plus release date Kuwait, specs and more. 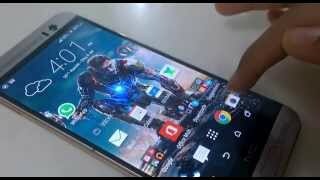 As the name suggests, the HTC One M9 Plus comes with a slightly bigger screen than the HTC One M9, a 5.2-inch Super LCD3 screen showing 2560 x 1440 pixels and 534 ppi of pixel density. The pixel density is really stunning compared to the HTC One M9. 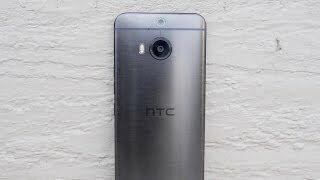 If you are planning to wait for the HTC One M9 Plus release date Kuwait, there are three colors to look for: Glacial Silver, Gunmetal Grey and Amber Gold. However, one of the major changes in the design is the new home button. HTC phones nowadays usually doesn’t include a home button but the HTC One M9 Plus includes one with fingerprint sensor. For those who are looking for phones with bigger screens can also check out the iPhone 6 Plus or Samsung Galaxy Note 4. The HTC One M9 Plus will be packing MediaTek MT6795T SoC octa-core processor paired with 3GB of RAM. However, we are expecting to see a Snapdragon 810 processor version as well. Users will get 32GB of built-in storage and the option to increase it to up to 128GB using the microSD card storage. The smartphone will be running Android Lollipop out of the box. For those who want a spec heavy device can think about checking the HTC One M9 Plus Kuwait price. There is also the HTC One M9 and HTC Desire Eye that you can check out. Powering up the smartphone is a 2840mAh Li-Po non-removable battery. One of the notable feature of the battery is the fast charging technology which can give you 60% charge in just 30 minutes. For capturing images, you get a 20.7-megapixel rear camera with 2.1-megapixel more as it’s expected to be a duo camera. The front one is a 4-megapixel shooter with support for capturing 1080p videos at 30fps. If you want a phone with bigger battery, check out the Lenovo Vibe P1 Pro. The HTC One M9 Plus is expected to show up in Kuwait sometimes in April or May, 2015. The HTC One M9 Plus is worth checking out if you loved the HTC One M9 and want a phone with bigger screen. 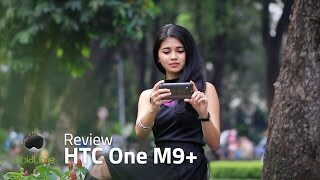 The one m9 plus Mobile Phone is manufactured by HTC and was added around November 2017 and is part of the HTC One M9 Plus series. This version of the Mobile Phone comes in Color : Silver , Capacity : 32 GB , Processor Speed GHZ : 2.2 GHZ , Band : LTE , Display Size : 5.2 Inch , Sim Cards Slots : Single Sim , Special Features : Touch Screen , Device RAM : 3 GB. The model comes in 13 other variations including combination of LTE Band , 32 GB Capacity , Silver, Grey, Gold Color , 3 GB Device RAM , 5.2 Inch Display Size , 2.2 GHZ Processor Speed GHZ , Single Sim Cards Slots , External Memory Card, Touch Screen Special Features. The best price for the HTC One M9 Plus in Kuwait is KWD 96 sold at blink and available with free shipping and delivery within 1-2 days. 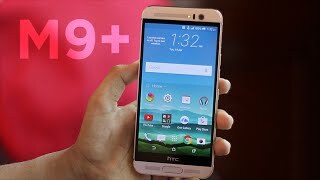 HTC One M9 Plus (M9+) Impressions!